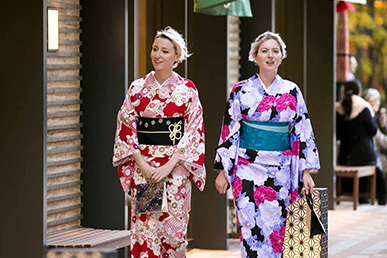 Spend an unforgettable day at Nihonbashi in a beautiful Kimono gown. Choose from a colorful array of gowns and Obi straps, your choice. A professional fitter will dress you to look your best. 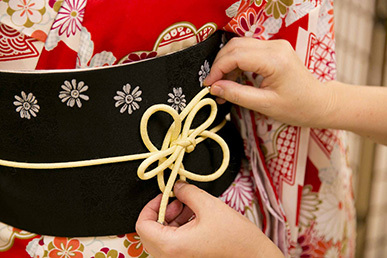 Take photos inside a Japanese Tatami room with props, or take a stroll around town in your gown.